The ultimate aim of coaching is the effective use of everybody s abilities and potential. The effective manager gets work done largely through others and thus the ability to coach is one of the most important skills of the manager s job. 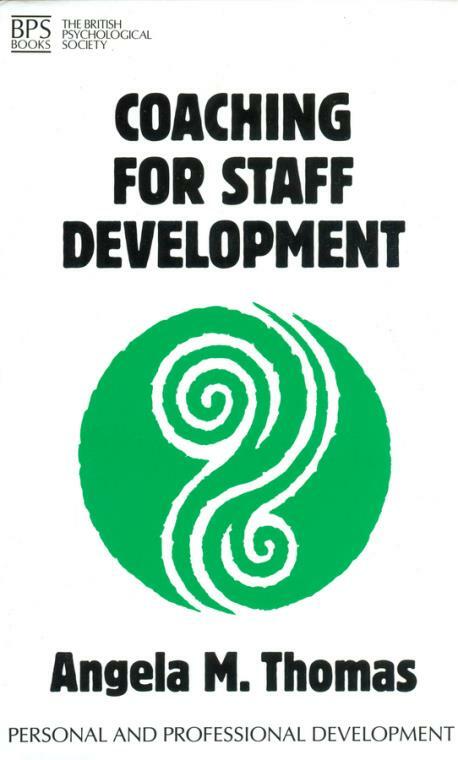 It goes well beyond delegation and involves the short– and long–term development of staff. Good coaching brings direct benefits both to the organization and to the individuals involved – better working practices, enhanced teamwork, increased creativity, better communication, less crisis management and enhanced personal satisfaction, amongst other things. 1. Determine the reasons for coaching and decide on the topic. 2. Identify long– and short–term goals; define targets and standards. 3. Devise and develop specific overall individual session plans. 4. Develop specific competence and confidence taking account of individual learning styles. 5. Recap on what has been agreed, set deadlines and check on progress. Other titles in this series: Managing Time by David Fontana; Interpersonal Conflicts at Work by Robert Edelmann; Effective Teamwork by Michael West.